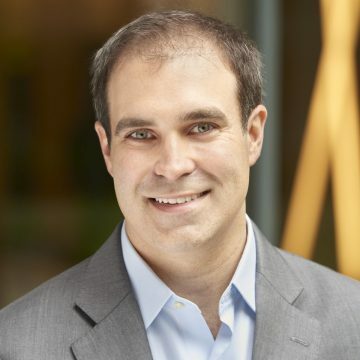 Travis Ledwith is the Associate Director of Apple+IBM Financial Services. He is responsible for helping multinational institutions leverage the full capabilities of the partnership from the development of transformational iOS applications to the integration of advanced analytics. Prior to joining IBM in 2015, Travis led the planned establishment of European retail banking operations as the Founder of FLIP Bank – including the entire scope of fundraising, market-entry, and customer experience development. He remains closely tied to the FinTech and start-up communities in both London and New York. Travis began his career in financial services at Lincoln Financial Group (NYSE: LNC) as a Wealth and Estate Planning Specialist and later as a Regional Sales and Marketing Director. He is a CERTIFIED FINANCIAL PLANNER™ and holds an MBA jointly issued by Columbia Business School, London Business School, and the University of Hong Kong.